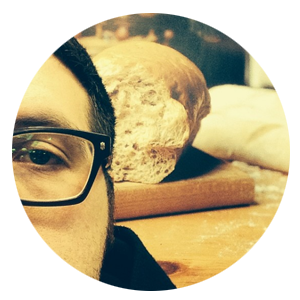 Download or stream Project LD 50 on Google Play Music, CD Baby, iTunes, and Bandcamp! You can also find the lyrics for Project LD 50 here on Rap Genius. Huge thanks to everyone who helped out with this project. I’m super glad we got this finished before the baby came. That date was January 11th 2016 for those of you who are curious. 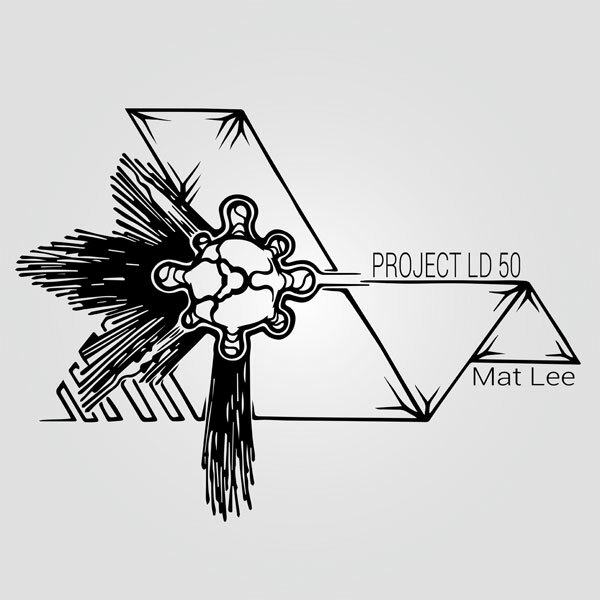 Project LD 50 was released to the general public on Monday, January 4th 2016. Our daughter’s name is Aurora, and you can check out her whole living album here on Google Photos. Down here is where all the cool stuff by the awesome humans who made the cool creative feels for Project LD 50. Find him on Instagram, Facebook, and Soundcloud. He’s much more dope than he will ever know. He made the album art for Project LD 50, and that dope Devil painting you might see in some of my videos. Scratching and other dope beat stuff. 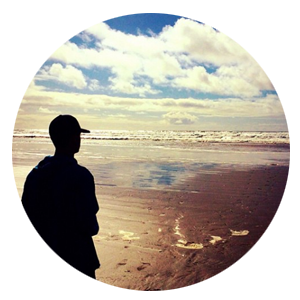 He’s my brother, and quite a talented beat maker / producer.